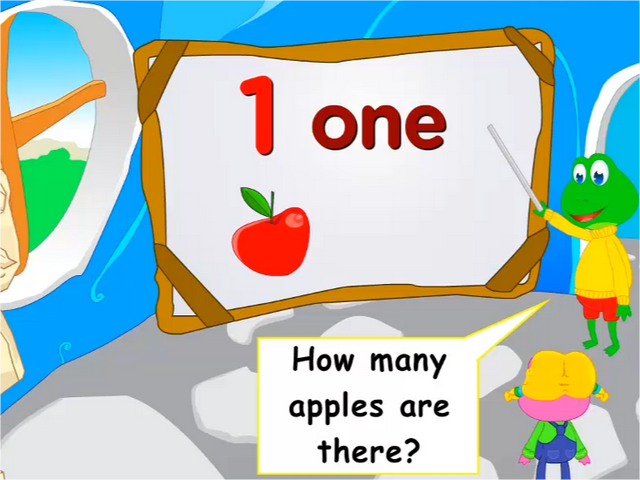 Home Numbers: How many apples? Communication Objectives: To learn to count from one to ten and ask for number responses. Language Objectives: To learn to ask and answer questions using the ‘How many’ question format. Vocabulary: Numbers – one, two, three, four, five, six, seven, eight, nine, ten, apples, dogs, etc. How many: Practice using the question format, ‘how many’ to trigger a response with numbers.